I was lucky to receive a full size product of this amazing body yogurt in exchange for my honest review through CrowdTap. This body yogurt smells so delicious. It is made with active, natural ingredients found in nature. Soothing oatmeal heals painful, dry skin. I like that the lotion is light and creamy. I am generally not a fan of body butters since they tend to feel "heavy" after applying. 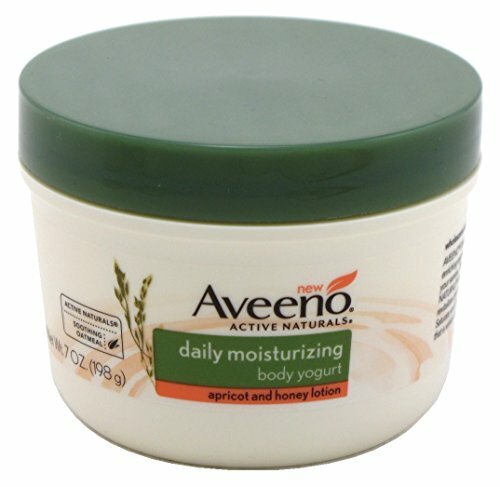 Yogurt is amazing for your skin and I'm so happy Aveeno decided to create this skincare product. I highly recommend it! Thank you, I am looking for something like this. Thank you so much for this..I am looking for a new moisturizor to use. I love Aveeno products, thanks for the review. I need to try this. My skin can get so blah in the fall and winter months. There are many skin caring lotions or creams are available in market so that we can use them to take care of our skins. On internet many sites are available like https://assignmentman.co.uk/ on which many types of lotions are there for sale purpose.